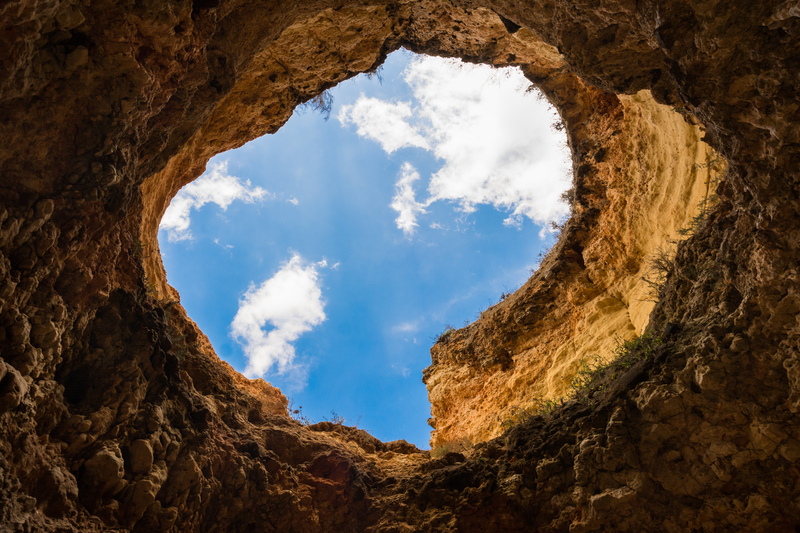 A deep dark hole in the earth, or one that feels like the bottomless pit may symbolize the unconscious, under the fearsome aspect it presents when we have not familiarized ourselves with it. In another sense, the circular nature of a hole implies a relation to rings and perhaps provides a physical space for the insertion of an axis, or center pole. 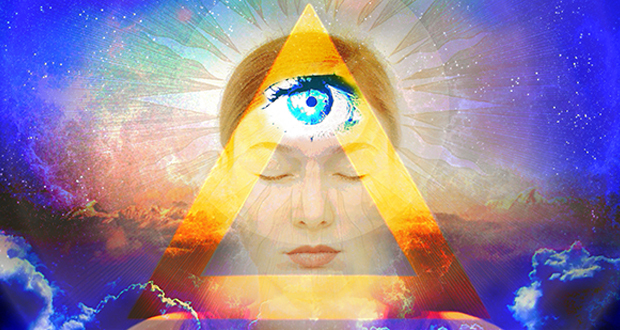 As we have seen, spiraling electromagnetic energy creates a center around which we can perceive three hundred and sixty degrees of reality. 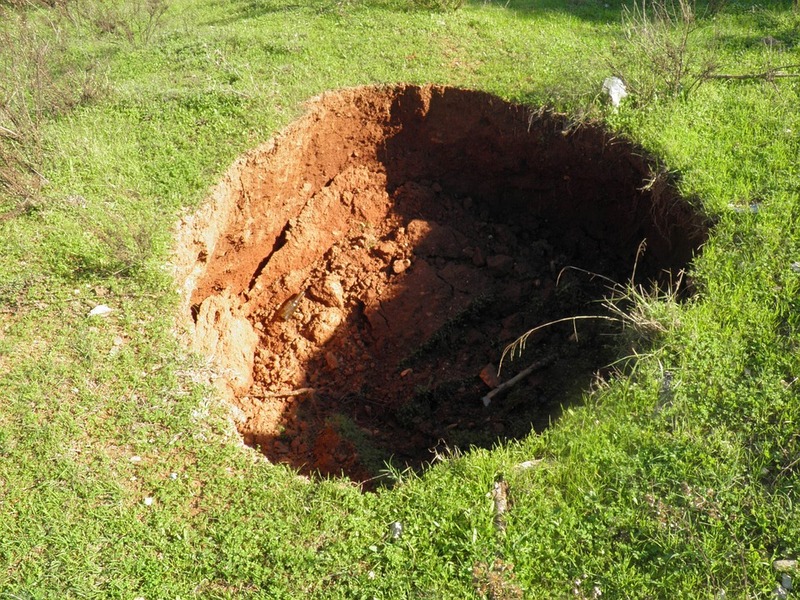 This hole is oriented neither north, nor south, not west, nor east, it is merely a circular vortex of potential. 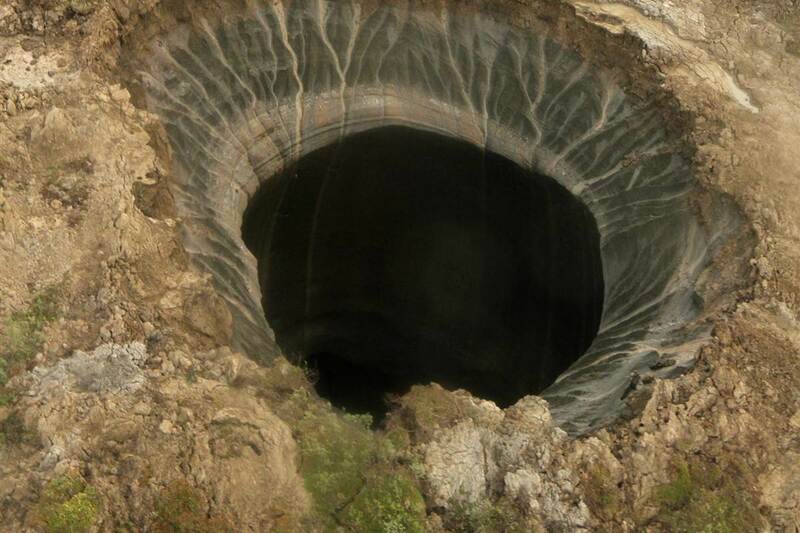 Accordingly, physical manifestations of living creatures allow for holes, or cavities, which provide plausible growth. Human Beings possess eyes, ears, nostrils and pelvic sockets, each of which allot for the development of the specialization of our own peculiar human adaptation. In the dream sense, we may need to determine the possibility of the hole. Will we fall through its drafty abyss, or will it harness our psyche into a multifarious wonderland of twisting and turning promise? 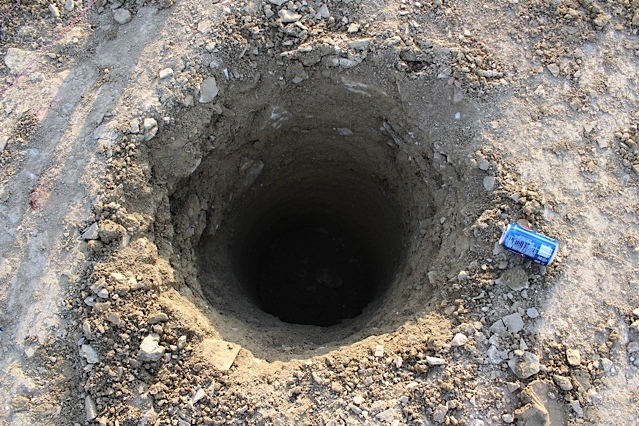 Holes are a symbol of the threshold of the unknown through which ‘one steps into the beyond (Otherworld in relation to the physical world), or into the hidden (Otherworld in relation to the visible world)... Holes allow one line to pass through another (coordinates on the dimensional plane)’. 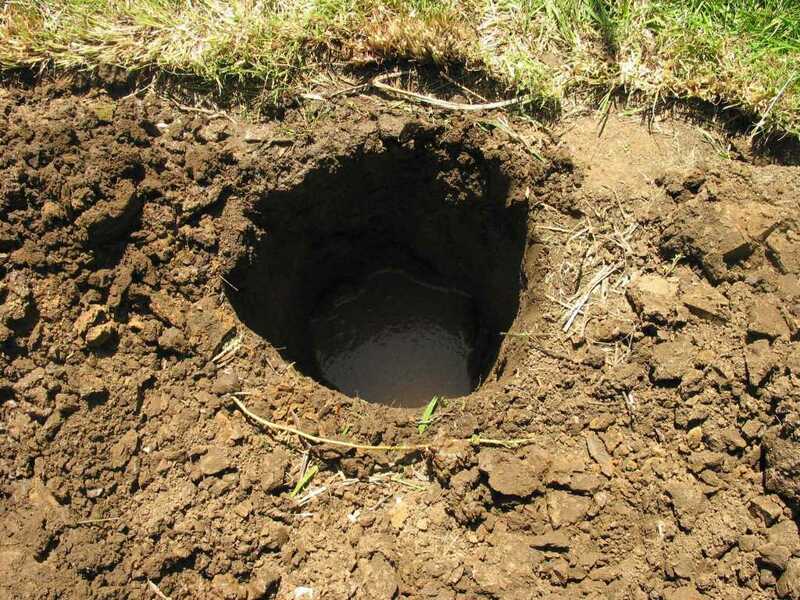 Upon the level of the imagination, holes carry a greater wealth of meaning than the mere void. They are pregnant with all the potentiality of what will fill them or pass through their opening. They are a vigil or a sudden revelation of a presence. Through a hole which Hephaistos with his axe opened in Zeus’ skull sprang Athene, goddess of wisdom. 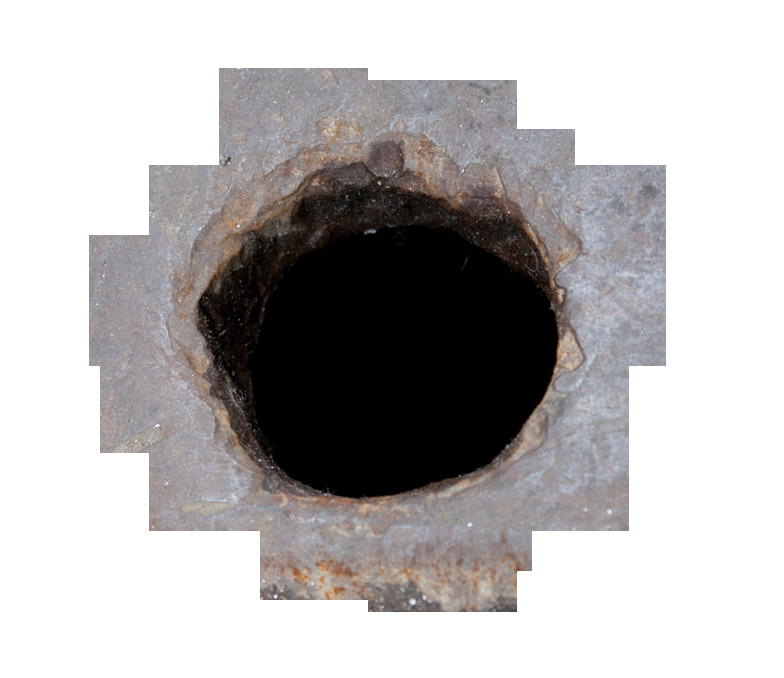 Holes may be regarded symbolically as a ‘passage through which ideas naturally come to birth’. 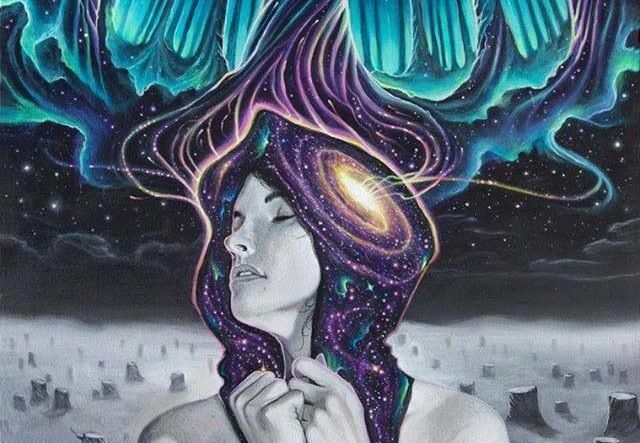 There is the same difference between a hole and a void as there is between deprivation and annihilation. 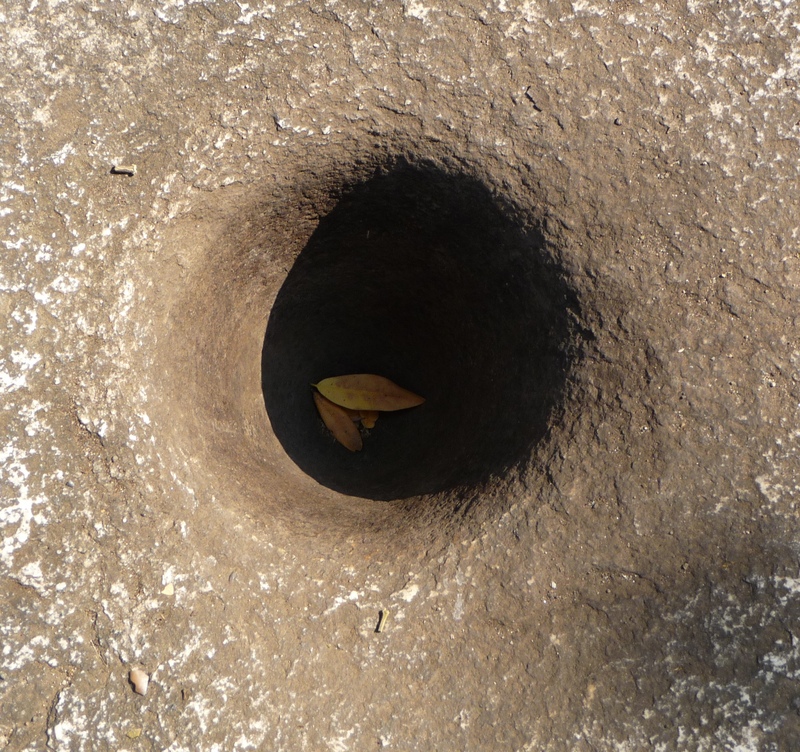 This distinction is so true that holes may be seen as a symbol of all potentialities. In this respect they are related to fertility symbols on the biological plane and to those of spiritualization on the psychological. American Indians regarded the hole both as an image of the female genital organs through which the new-born come into the world and as a gateway through which the dead are enabled to escape from the restrictions of earthly life. The Chinese jade disc with a hole in the middle, the Pi, is a precise symbol of Heaven in so far as the latter is an Otherworld. 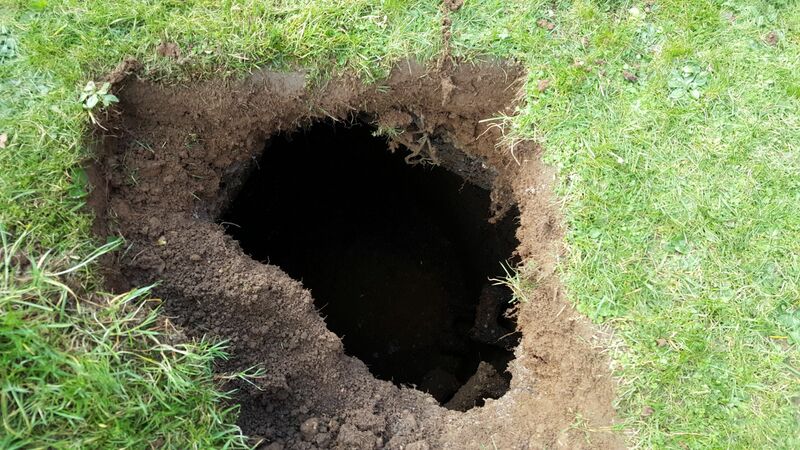 The hole thus possesses a double immanental and transcendental meaning: it is the threshold of the internal to the external and of the external world to the Otherworld.